Manchester City put Chelsea to the sword, Manchester United won again and relegation six-pointers threw up some drama. But who stood out amongst the madness? Here is our team of the weekend. 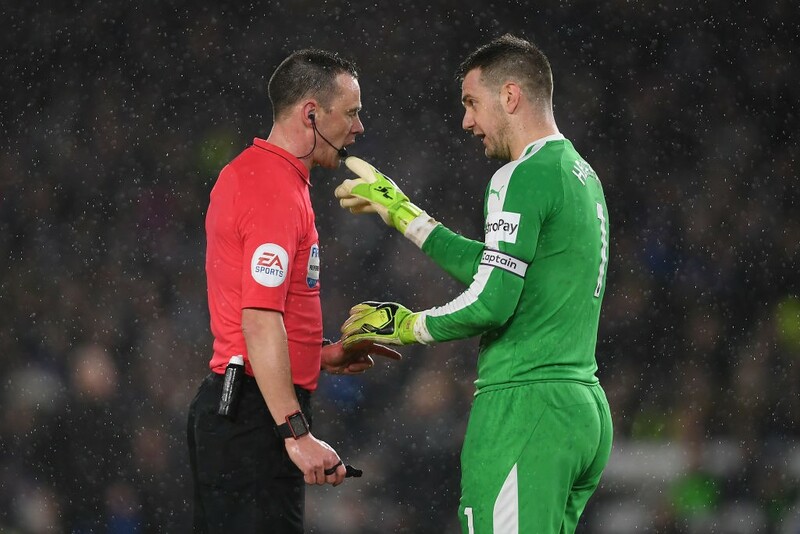 Made a string of outstanding saves against Brighton, with Burnley now on their best top-flight run since 1975. 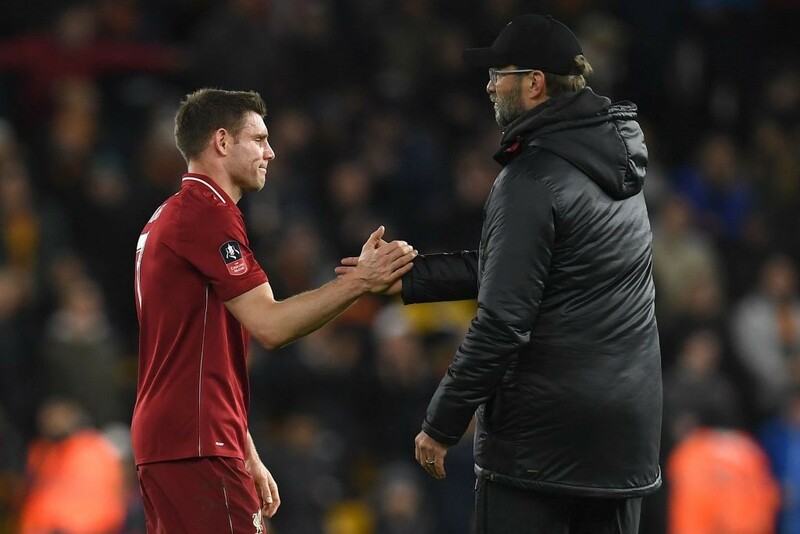 In an unfamiliar role, Milner made three tackles and provided an assist as Liverpool eased to victory over Bournemouth. 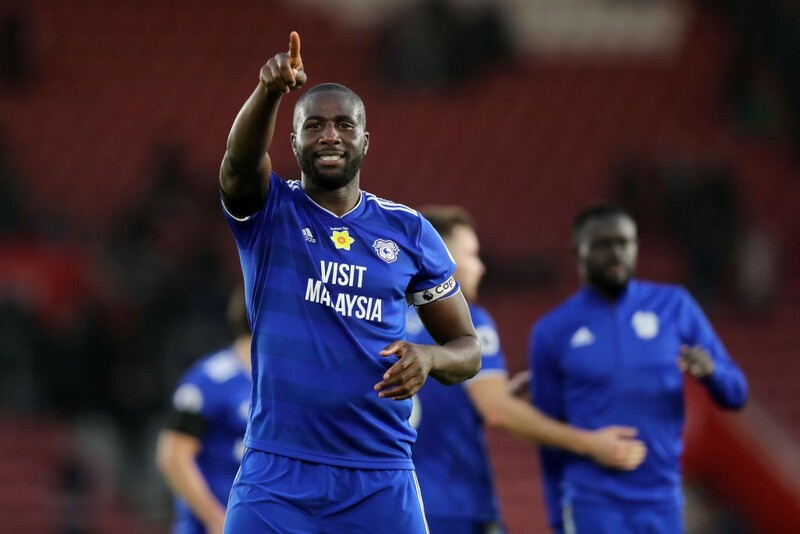 Bamba scored a crucial equaliser against Southampton on Saturday but also won the most aerial duels (9) of anyone on the pitch. 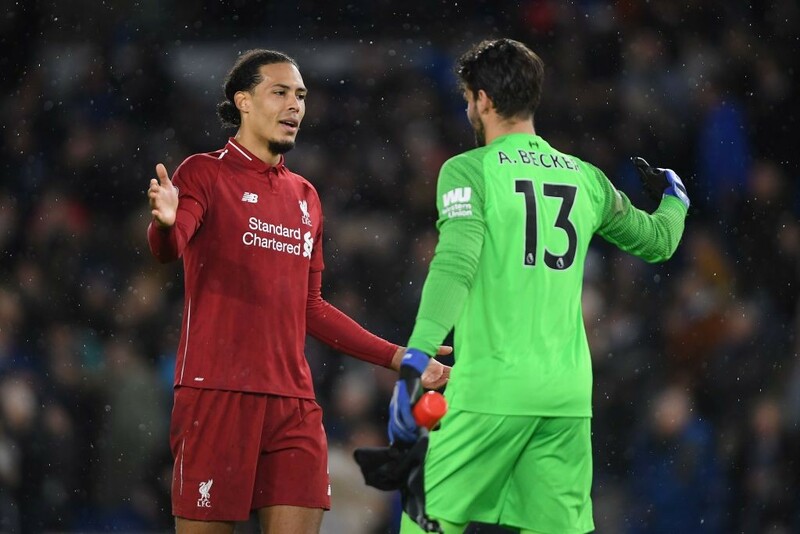 Van Dijk was imperious again for Liverpool, making six clearances and five ball recoveries against Bournemouth. 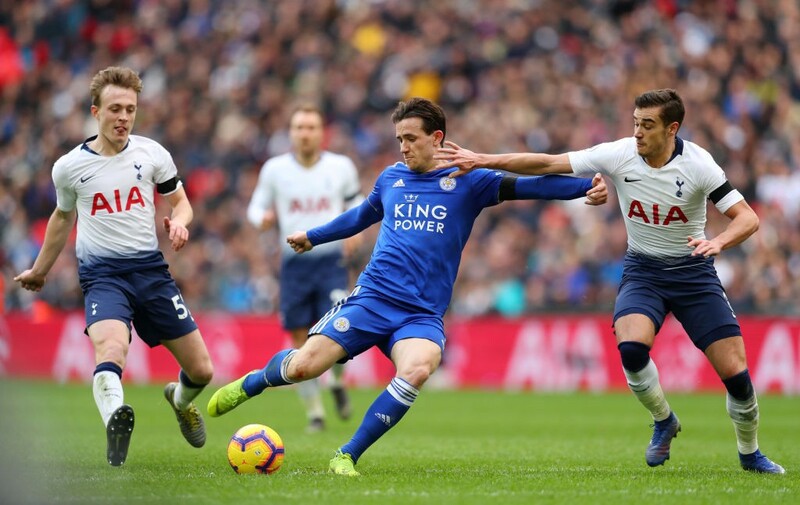 Despite their defeat, Chilwell was a constant threat down the left and created three chances for his wasteful team-mates. 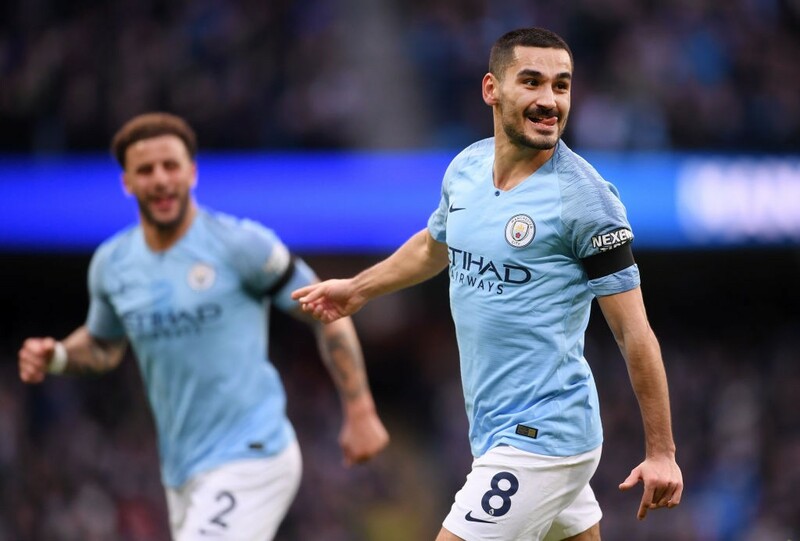 Gündogan was at his very best against Chelsea, creating two goal-scoring chances, winning five tackles and three interceptions. 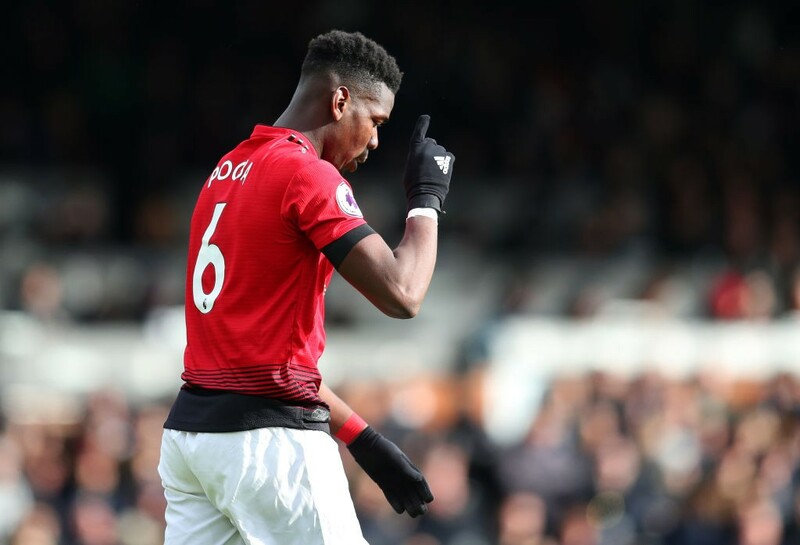 Pogba continued his impressive run of form under Ole Gunnar Solskjaer with an impressive brace against Fulham. 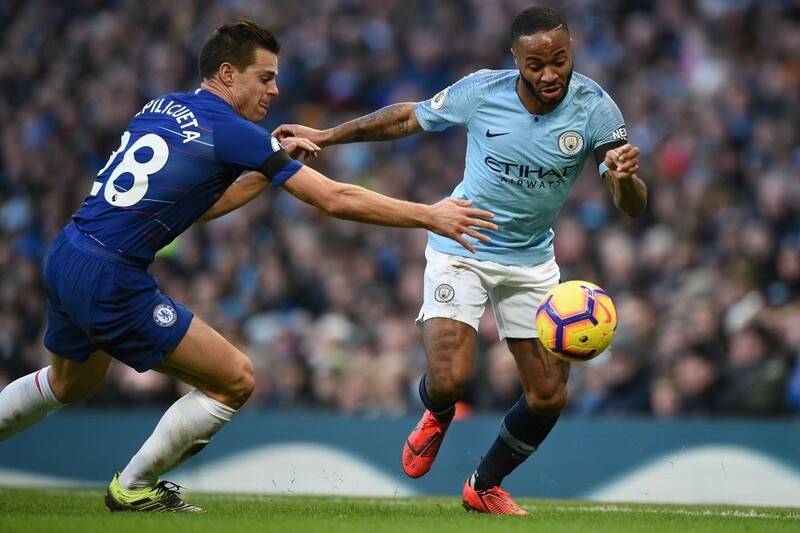 Not many wingers get the best of César Azpilicueta but Sterling ran him ragged on Sunday with two goals and two assists. 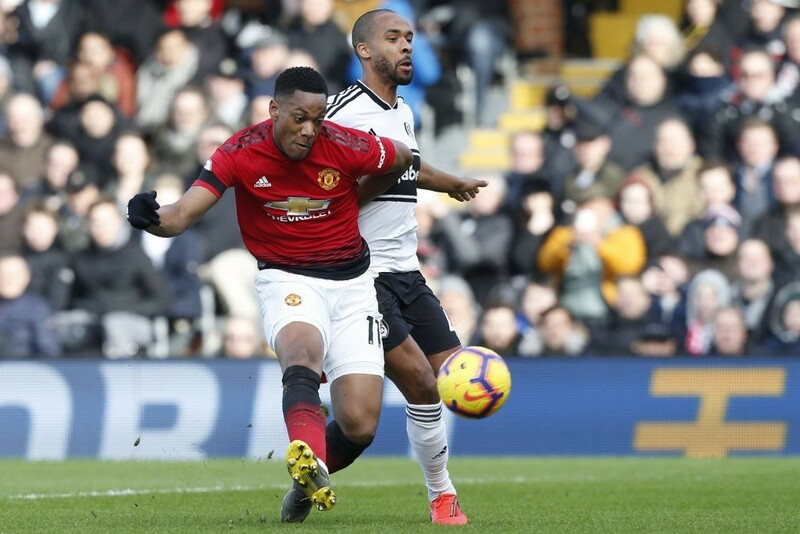 Martial was directly involved in two of Manchester United’s three goals against Fulham, scoring one brilliant goal and assisting another. 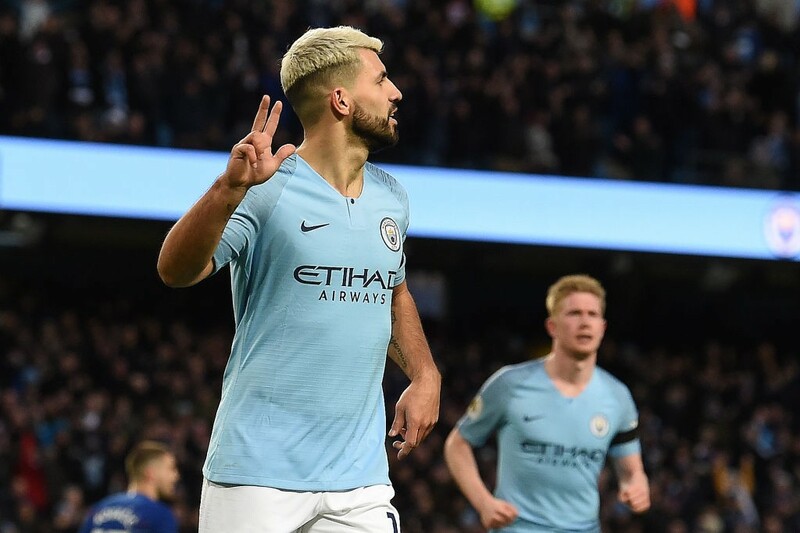 Agüero scored with all three of his shots on target against Chelsea, netting his record-equalling 11th Premier League hat-trick. 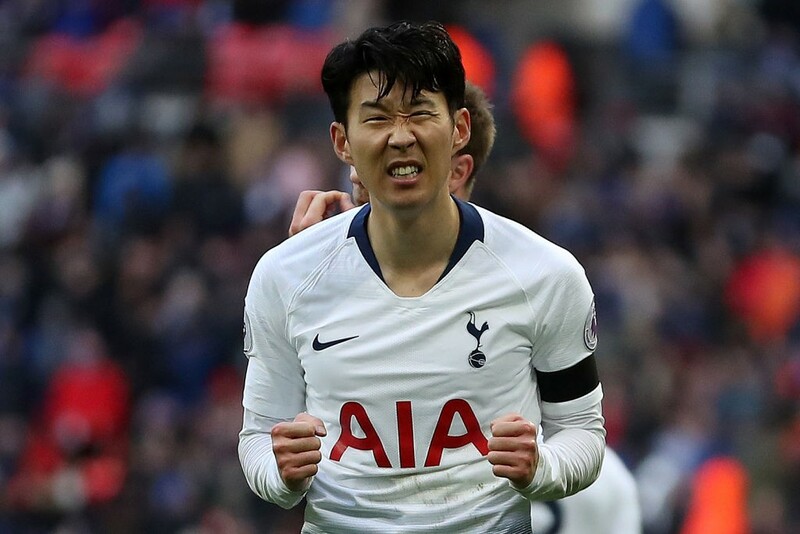 Son scored the game-winning goal against Leicester on Sunday and has been brilliant in the absence of Harry Kane and Dele Alli.